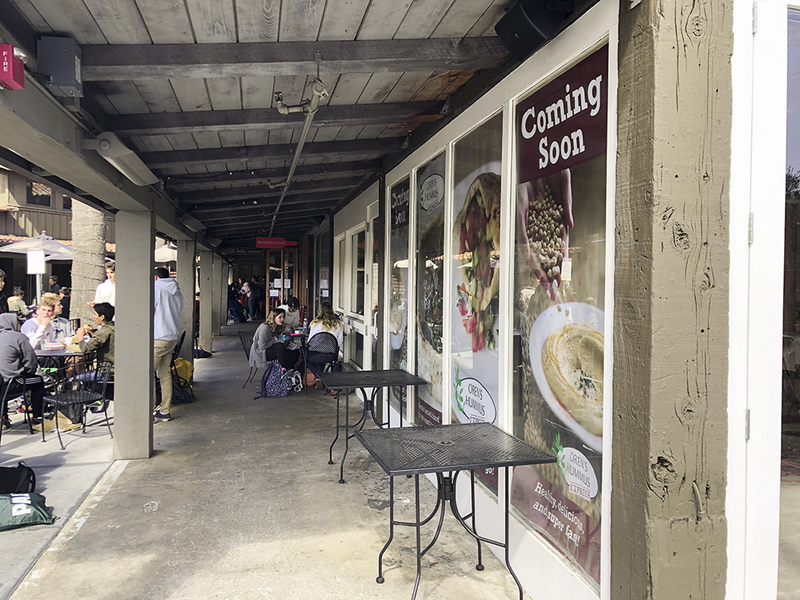 Authentic Israeli eatery Oren’s Hummus will be opening a new outpost at Town and Country this April adding to a chain of four existing Bay Area stores. “Our history in Palo Alto is really how Oren’s Hummus was born,” said Brooke Secor, public relations spokesperson. The restaurant will serve items such as hummus bowls, pita sandwiches, salads and a plethora of dips and sides from 11 a.m to 9 p.m seven days a week. According to Secor, the Town and Country location will be the chain’s very first Oren’s Hummus Express. Although the store have not yet created a student menu like many other Town and Country restaurants, they plan to sell popular items that students can grab and go. “The menu is reduced to the greatest hits: hummus bowls, rice bowls, pitas and an express plate,” Secor said. Oren’s plans to bring an efficient and hearty option to the Town and Country dining scene, stating that they are focused on maintaining a “hospitality connection” while reducing wait time.